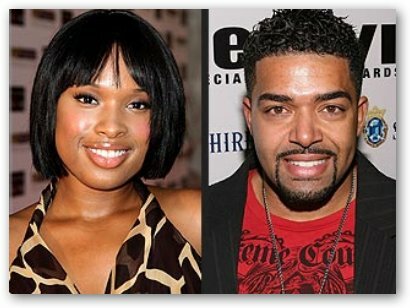 Jennifer Hudson got engaged to David Otunga last Friday night. The 27-year-old Oscar-winning actress and singer was proposed to by the reality show contestant on "I Love New York 2" on her birthday. She came to fame after participating on "American Idol" in 2004 and was awarded an Academy Award for Best Supporting Actress for portraying Effie White in the 2006 musical. 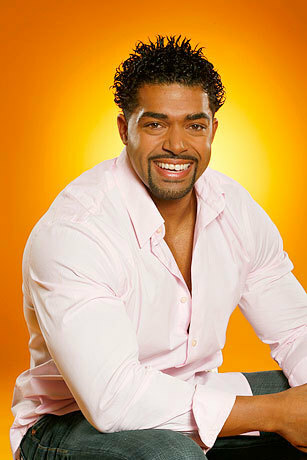 Impetuously, David Otunga popped the question after dating Jennifer Hudson for less than a year. Perhaps in keeping with his "Punk" image when competing for the affections of Tiffany Pollard on the VH1 reality series. On her part, she accepted the diamond ring, made by Neil Lane, who specializes in gems and jewelry for stars like Madonna and Reese Witherspoon. September is a busy month for Jennifer Hudson, who will release a solo CD entitled "Jennifer Hudson" on Sept. 30. October will also see her star as Rosaleen Daise in the drama, "The Secret Life of Bees."